Family Service of Roanoke Valley operates as a private 501(c)(3) and has been serving the Roanoke Valley for 116 years. 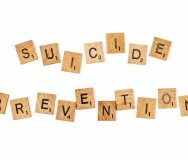 Thanks to the support of grantors, private foundations, corporate support, individual donors, public funders, contracted services and program service fees, more than 2,350 individuals and families access mental health services each year and address the emotional health issues holding them back from fully enjoying life. All members of the community are able to access services, with emphasis on underserved/un-served populations with identified access to service issues including those with limited English proficiency, victims of crime, uninsured, underinsured, children and the elderly. 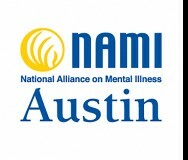 To continue to heal invisible wounds and address the need for increased access to mental health services, Family Service depends on the leadership of its 24-member board of directors, led by board chair Thomas Bass. The agency’s 40+ full and part-time staff members are dedicated to living the agency’s values: professional and ethical behavior; consistent, purposeful communication to promote engagement; creativity and innovation; quality in our program services and our interactions with the community; diversity and cultural sensitivity; and being a part of a caring community. 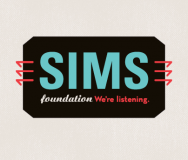 Family Service is accredited by the Council on Accreditation (COA) and a member agency of the Alliance for Strong Families and Communities. Family Service has consistently received high marks for more than 30 years and has consistently met the rigorous COA national best practices standards. 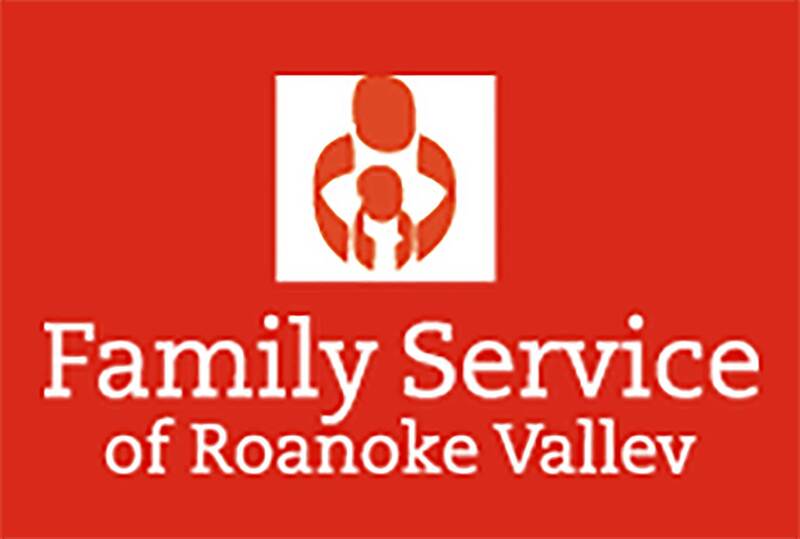 Learn more about Family Service of Roanoke Valley.